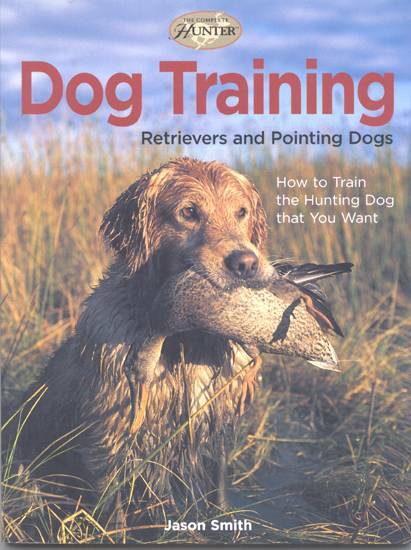 This is an excellent book by a widely-published and acknowledged expert for anyone who wants to know how to train the hunting dog you want – with the text and photographs aimed at training for both retrievers and pointing dogs. The theme of the book is that a well-training hunting dog makes a great family dog. Nine chapters on such themes as selecting your pup, training equipment, basic obedience training, exercises for the hunting retriever, exercises for the hunting pointing dog, keeping your dog health, and reflections on hunting with dogs. 144 pages, 140 full color photographs, many illustrations, 6½ by 8½-inch softcover format.